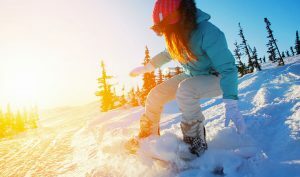 Want to get outside and get active, but not sure what activity to take up in the winter? We can help you out with that. So, grab your parka, boots, and gloves and get ready to hit the powder. 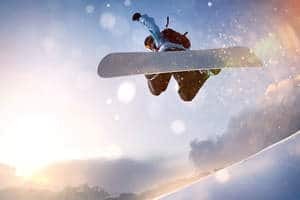 Because all those fun summer activities you know and love can be replicated in some snow sport. 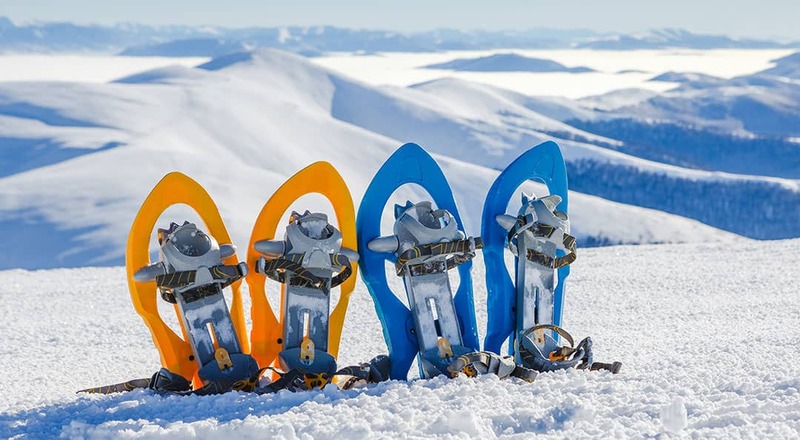 From going down the ski slopes to trekking through the woods on snow-covered trails, there are tons of ways to have fun when it’s cold out there. 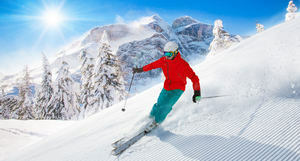 Here you’ll find out guides on a variety of snow sports that are fit for beginners and those with a little experience. We also have some gear guides to help you know what you’ll need out in the powder to stay warm and have a good time.